The MacGear Group has been signed on as a distributor for app-enabled robot maker, Sphero, and Apple-exclusive accessories company, Twelve South. The company said, in a statement, that it inked those deals as an attempt to extend its reach into new growth categories. MacGear Group sales director, Jeremy Sedley, said both the partnerships are driven by market demand for smartphones, tablets and notebooks, as well as the launch of new segments, such as the ‘connected fun’ space for retailers. “We see continued growth in the Apple and Android accessories segments and expanding opportunities with Microsoft Surface accessories, education markets and with brands such as Sphero that occupy new categories. We are always on the lookout for the next big thing for our retail customers,” he said. Sedley added the company intends to differentiate itself from being more than just box movers to one that focuses on maintaining a portfolio of premium brands while nurturing relationships with retail customers. 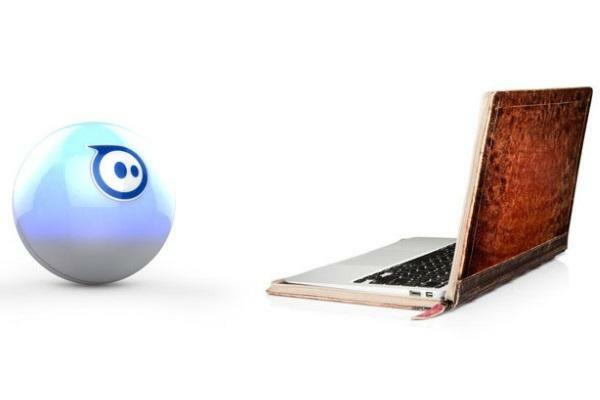 "The Sphero products are an exciting addition to the robotics and drone range. Without doubt these categories are gaining a lot of attention. Sphero ticks all the boxes with products that educate, entertain the smartphone and tablet generation," he said. As for Twelve South, MacGear will start distribution of its in Australia from August. Sedley added the company has held distributorship for Twelve South in New Zealand for a number of years and its partnership in Australia is a natural extension of it.